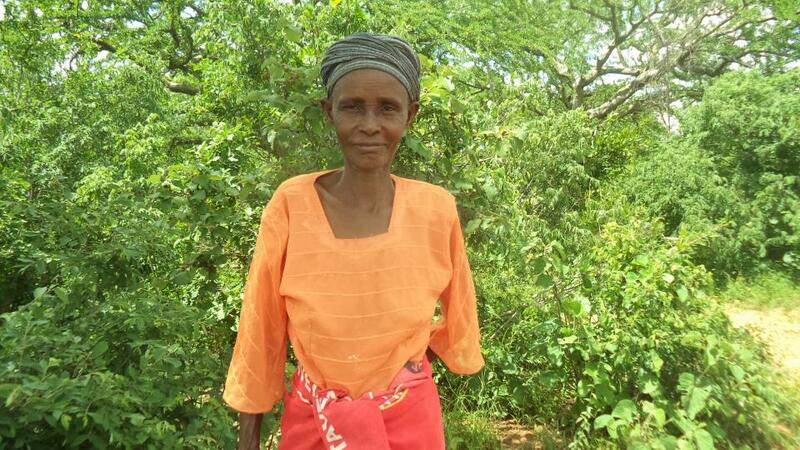 A loan of $250 helped to purchase poultry feed and fertilizer. Velice is married, with five children who are schooling. She owns a house that has neither electricity nor piped water. She operates a farming business which has been operational for the past 10 years. She faces a major challenge of thieves in her business. With the funds she is requesting, she want to purchase poultry feed and fertilizer.